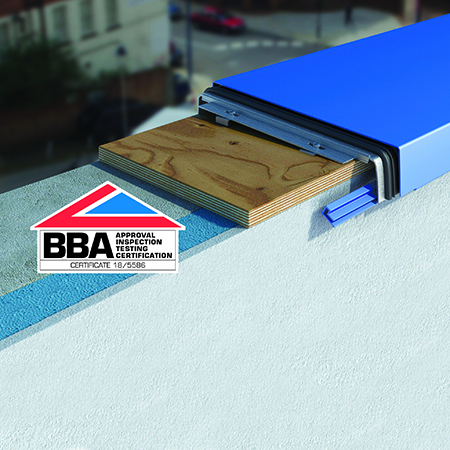 Guttercrest’s Ali-Fabs brand has been awarded certification from the British Board of Agrément. 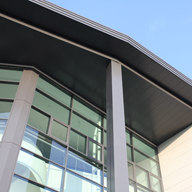 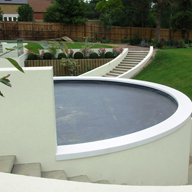 The product is the only aluminium coping system with the certification in the UK. 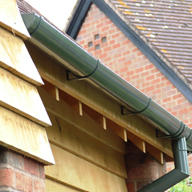 The wall copings are produced from recyclable aluminium and have an life expectancy over 40 years in rural or suburban locations, or 30 years in marine and severe industrial environments.